It’s been a while since I ventured to the Currumbin Wildlife Sanctuary – maybe 20 years actually – and to say I was a little dated in my expectations of it would be an understatement. Indeed, if I learnt anything it was to make sure you check out just what a full day at the park may involve BEFORE you pile your car full of children and snacks and head off to enjoy an afternoon with “some colourful birds”. Oh, and maybe make sure it’s not the final Saturday of school holidays too. Arriving at an amazing wildlife park that is CHOC FULL of awesome animals and shows at nearly midday is NOT smart. You see, if you do that, you will undoubtedly take one glance at the size of the park map and show timetable and end up spending your day at a nearby playground instead, opting to come back the next day EARLY so as not to miss anything on offer. Let’s consider that Tip One. Tip 2 would be to make sure you get there at 8am. 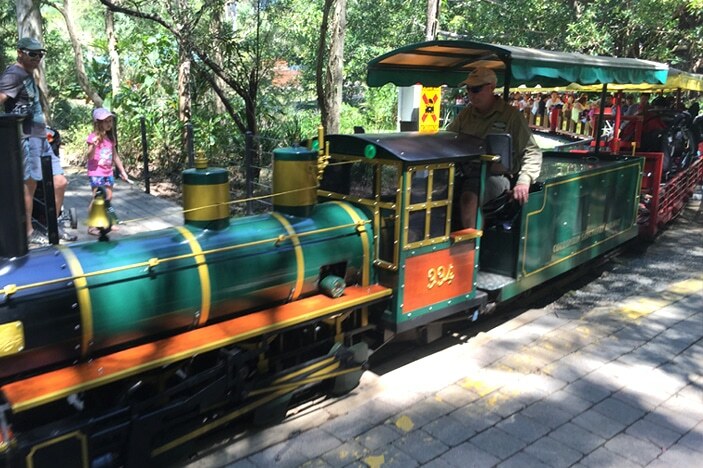 Unlike other themed parks at the Gold Coast, Currumbin Wildlife Sanctuary has an almost sacrilegious start time of 8am – but crazy it is not. 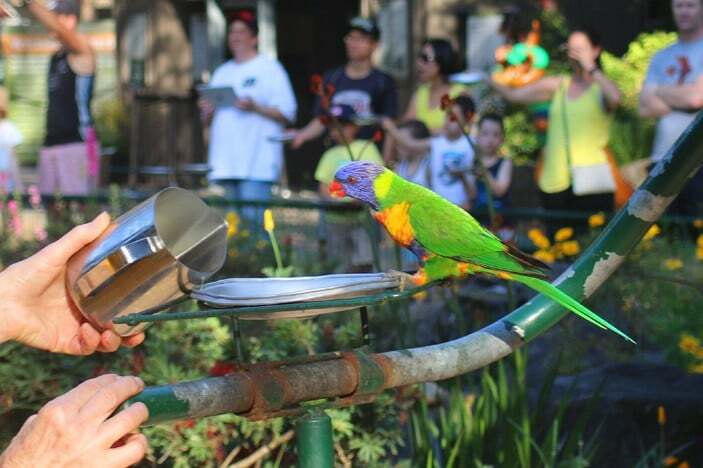 The park’s open and close times are actually based on the feeding times of their famous rainbow lorikeets and if you go at the right time then you are guaranteed a spectacular display. The birds come in for a feed twice daily – at 8am and at 4pm (which also is the park’s closing time). I was surprised to discover that the arena for this is not actually in the sanctuary. This is good to know as it means you don’t actually have to pay to see this. That’s right. 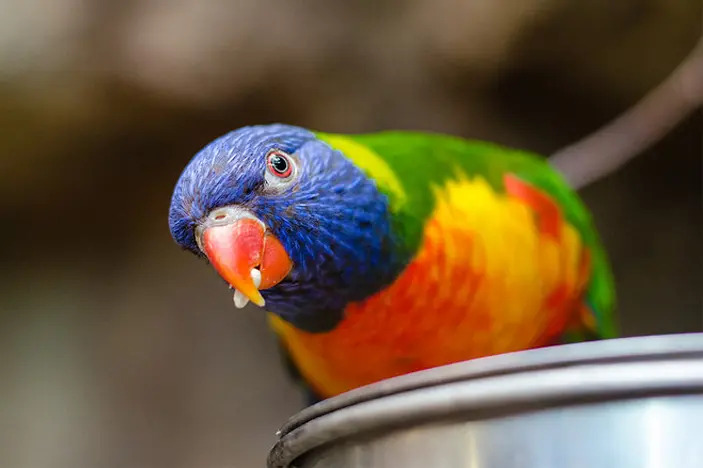 Any time of the year you can go into the Lorikeet area (just through the entrance) at 8am and 4pm, pay an optional donation for a pan with warm, sweet liquid in it and wait for the birds to come. Numbers are not guaranteed though, with some days bringing only a handful of birds and others up to 700! There are usually less in Spring when the trees are full of flowers and Mother Nature has provided the wild birds with a five course meal already. The best days are often those following a lot of rain as much of the nectar is washed away and they are therefore hungrier. Of course, my Brisbane Kids and I went on a hot, balmy, Spring day. Go figure. But even then we got to see some of the little guys up close so all were happy. So, as I mentioned, the lorikeets are really just the glitter on the side. The sanctuary is actually on 27 hectares of lush eucalyptus and rain forest and there is a full day of exploration for you once inside the gates. There are shows and animal feeding exhibitions nearly every 30 minutes throughout the day so I would absolutely check out that timetable before you come or as soon as you arrive (it’s printed on the park map you are given). We pretty much followed it from 8am – 1pm and in that time were kept busy with different impressive shows as well as some up close animal encounters. 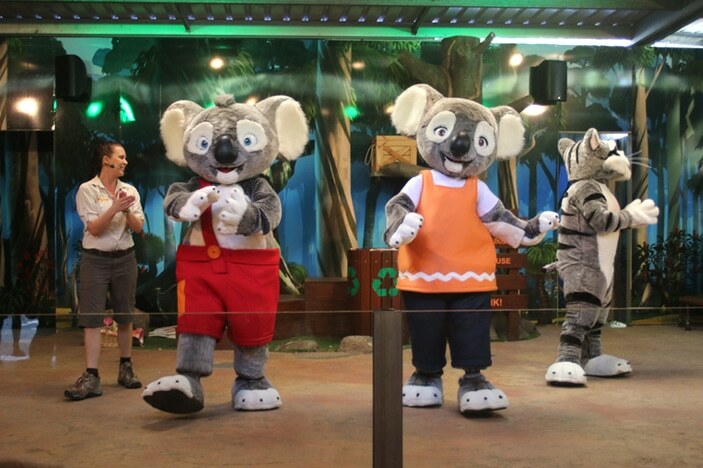 All of the shows were fantastic but my girls (aged 3 and 5) loved the Blinky Bill Wildlife to the Rescue Show the most. A short, musical stage show with lessons on recycling interwoven into the script, the actors and characters engaged with the audience the whole way through and at the end the children were invited to stand up and dance. The Australiana Sheep Shearing Show and Free Flight Bird Show were firm favourites too – especially with my husband. 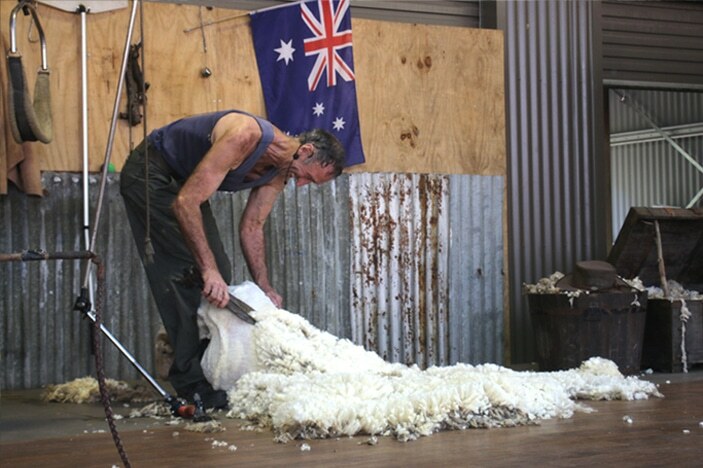 It’s quite entertaining if you haven’t experienced it before to watch a shearer at work whilst also chatting along to the audience. And the impressively trained birds – both small and large – in the Free Flight Show left many in the crowd gasping for breath. Trained to fly in from surrounding trees, quite often swooping mere centimetres above the heads of a lucky few audience members, this show was extremely popular with the crowds. The show we saw was scheduled at 10:45am and as we had already been moving for quite a while by that time we chose to sit on the hill to the side of the stand in the shade and eat our picnic while we watched the show. An idea that we thought was brilliant until a very game, yet friendly, water dragon tried to join us. Cheeky! By about 2pm we had exhausted most (but not all) of the shows and feeding exhibitions scheduled and it was then that we decided to continue our exploration at a more casual pace. 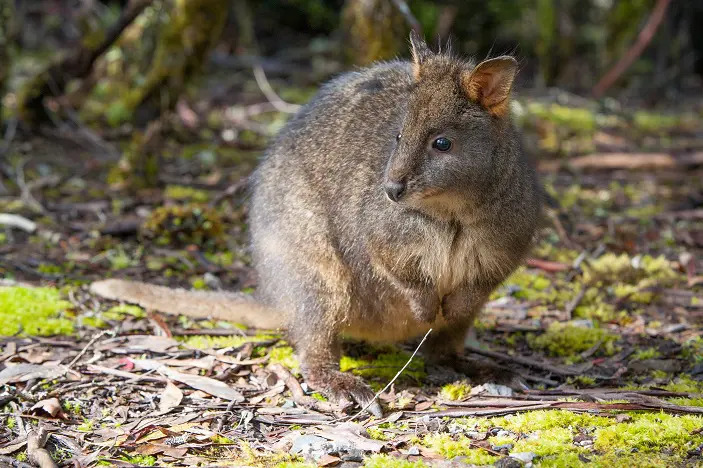 The wildlife sanctuary is home to an abundance of different Australian animals and birds including kangaroos, koalas, dingos, echidnas, emus, pelicans, crocodiles and many more and they are generously spread out over the entire parkland. You can choose to either follow the many signed pathways on foot, book on a guided segway tour (although there are some restrictions with this option) or catch a small train between its three stops. We opted to walk and were rewarded with multiple animal sightings and up close encounters as we went. 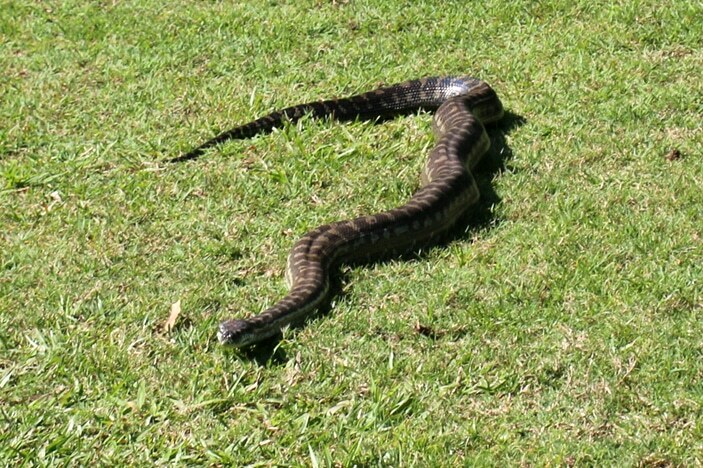 The animals are obviously at home in their surrounds and with visitors so don’t be surprised if you stumble over a sunbaking lizard every few steps or spot a snake having some ‘free time’ on a grass bank as you wander past (although I promise his trainer is there with him as well). Throughout the course of the day there are plenty of opportunities to watch the animals get fed and to even hold them for a photo. Usually this occurs after a show – so with a snake, baby croc or sheep dog etc. Whilst a professional photographer is the person with prime position to take a photo (which of course ends up at the photography shop near the exit for your purchase) they also allow you to take photos with your own camera from behind them which is great. 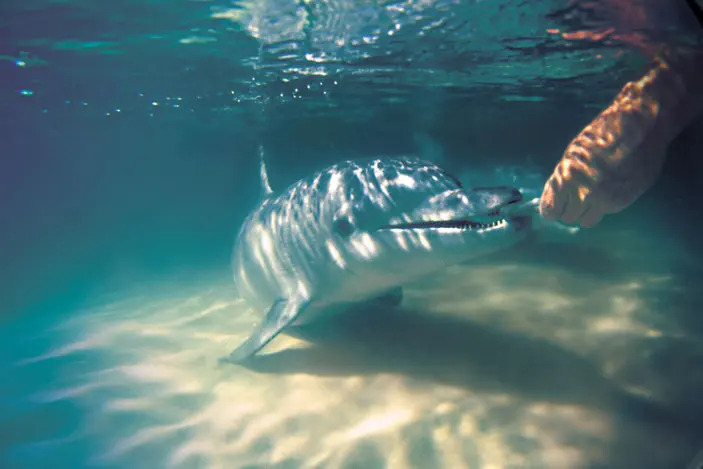 They also offer opportunities to get right in there for actual animal feedings (including a giant salt water crocodile) but these experiences are at a cost, (usually between $25 – $70), and it is a good idea to book them in advance. 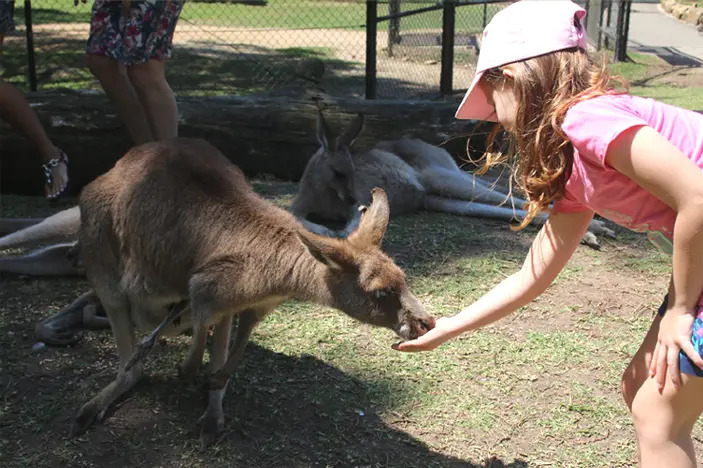 My eldest daughter could not be coaxed away from the free roaming kangaroo section where for $4 she got a cup of feed that to her delight they lazily ate from her outstretched hand. Just past the main show exhibition areas you will come across a signed forest walk. There is an option to climb high up amongst the trees on pathways that are at times uneven, steep and stepped (so not wheelchair friendly) but the experience is worth the adventure. 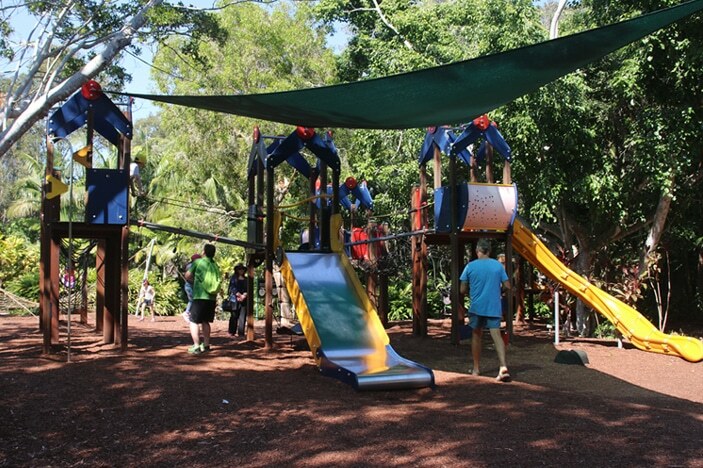 Further along the pathway as you head to where the crocodiles and kangaroos are you will walk directly underneath sections of the exhilarating and expansive high ropes course. My girls were begging to go on it and I have to admit if they were bigger (you have to be at least 160cm tall) we would definitely have been up there. 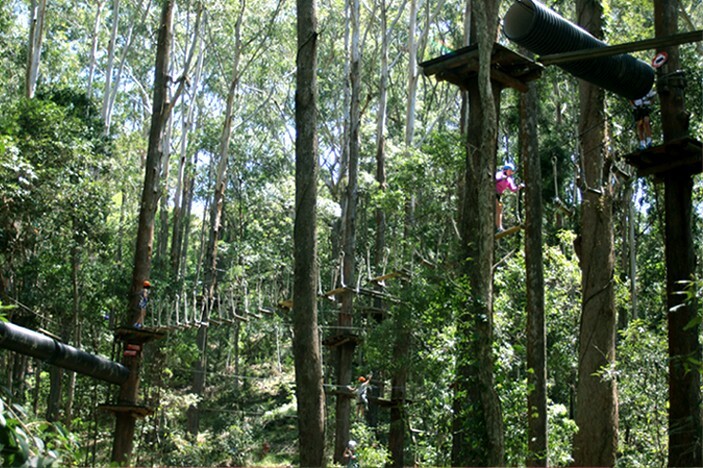 With 80 treetop challenges including 11 ziplines (including one that travels over the crocodiles) this is not for the feint-hearted. Although located in the sanctuary this is owned by a separate company. You can get an upgrade to your pre-bought pass on arrival or buy an experience pass at the entrance that includes this. Sprinkled throughout the parklands are multiple places where weary little bodies can re-group, re-fuel and have a play. 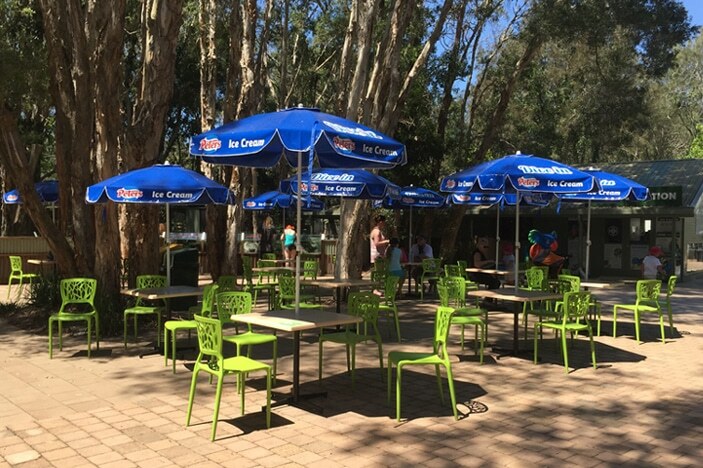 You can bring your own picnic food or buy something at one of the many cafes. They even have mobile phone charging lockers available as well! Like everything else, the playgrounds are equally impressive. 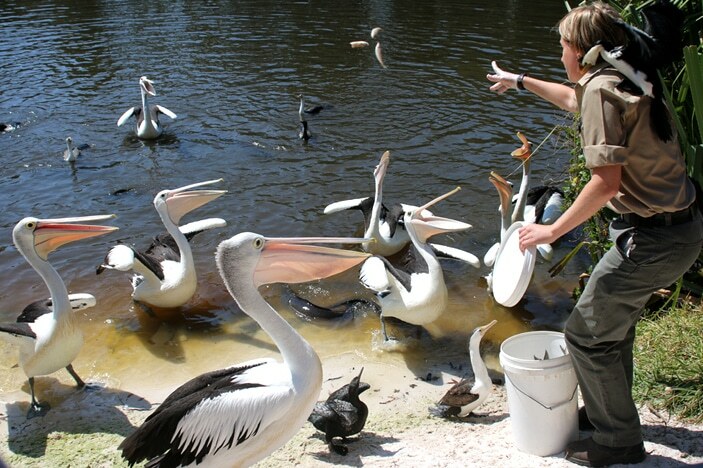 The Wild Island Adventure Playground near the pelican feeding could have captivated my children for hours if we had the time. 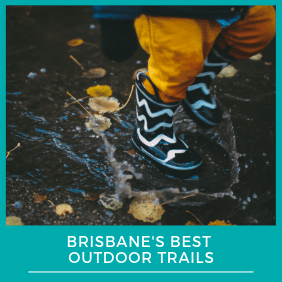 With human-sized burrows and tunnels to explore as well as a flying fox and climbing playground this one is hard to leave. We almost missed this attraction as, being built right alongside the exit, you can be forgiven for overlooking it. If you have small children though it’s definitely something to try to get to. 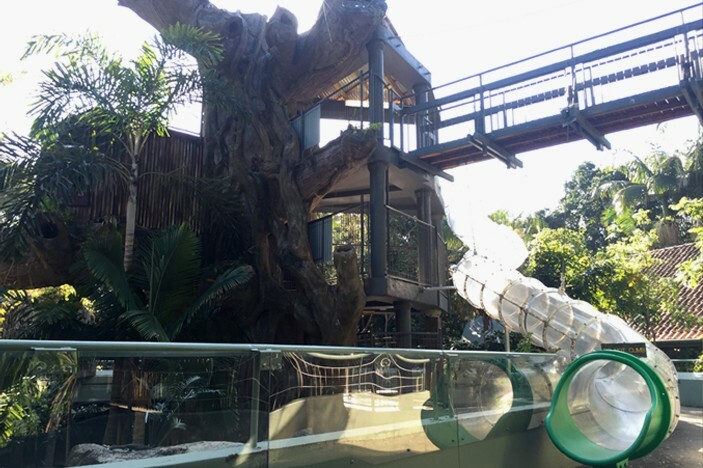 An impressive tree house with built-in animal exhibits will lure them but nothing will excite little ones more than the large, twisting, see-through slide that goes from the top of the tree house to a pathway halfway down. They will love it and good luck tearing them away! 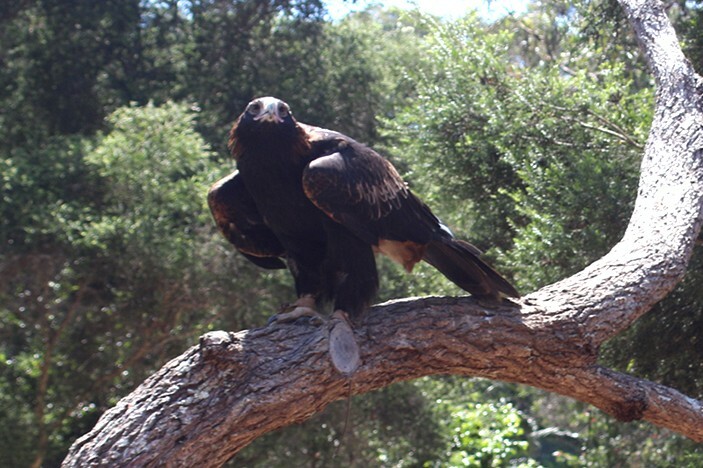 And if all of that is not enough to make you love the place – Currumbin Wildlife Sanctuary is a not-for-profit organisation with all proceeds from sales going towards animal conservation. Their on-site animal hospital admits and cares for over 8000 local animals annually and welcomes guests to the sanctuary in for a look. A great learning experience for any Brisbane Kid, you can get a bird’s eye view of the vets working as well as see x-rays, ultrasounds and endoscopes streamed live on flat screens during procedures. If you have a little vet in the making then make sure you check out their website for all the information and fact sheets on the different animals they care for. 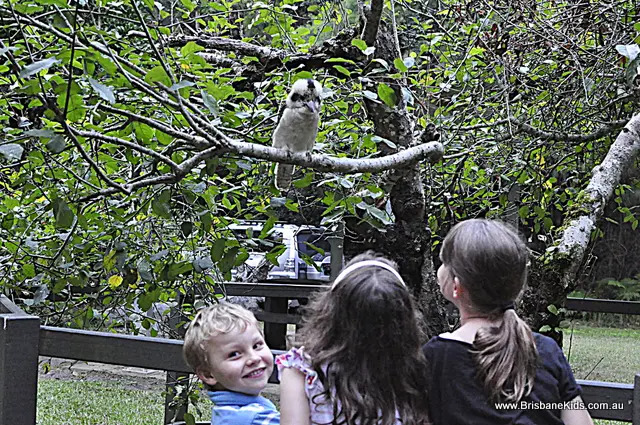 There is no option but to love a day out at the Currumbin Wildlife Sanctuary with your Brisbane Kids. Not only is it a fantastic way to introduce them to some of the amazing wildlife our beautiful country has to offer, there are plenty of extra activities, shows and exhibitions to keep them entertained as well. Just remember to check out all that is on offer before you head out there and you will be sure to have a jam-packed, fun-filled, nature-inspired day out with the whole family!